LinkedIn brings back Activity feed. 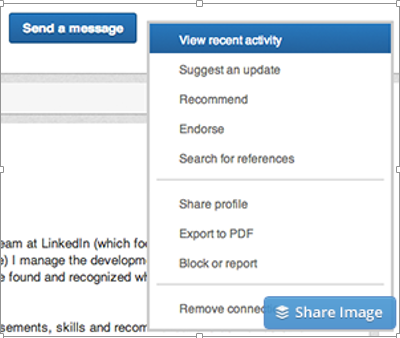 LinkedIn brings back Activity feed. So where did they hide it. It is not like the old activity feed this new version is now on your profile page. It’s hiding behind that little blue button that says “Send a Message”. Click on the dropdown and “View recent Activity” will appear. When you click on activity a new page will appear and at the top will be RECENT ACTIVITY with a (number) in parenthesis. This will show you the person’s number of activities. If there isn’t any activity you will have a blank page. “View recent activity is available to your first, second, and third degree connections only. Group members, and profiles of those out of your network you still cannot see their activity. This works well if you are in sales or even job search. Viewing your prospects or the hiring manager’s activity will give you a little business intellegence. If you are in sales viewing a prospects activity feed may show some pain points. Or if you are in job search viewing a hiring manager’s activity may disclose what type of employee they are looking for. 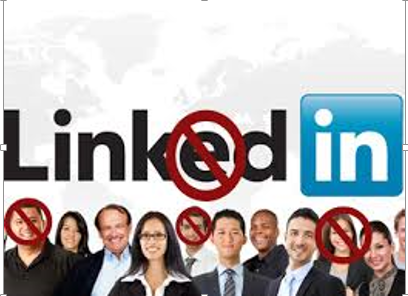 Can I block Someone From Viewing My LinkedIn Profile? 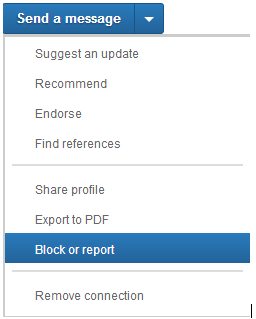 As of right now LinkedIn will allow you to block a member from viewing your profile. 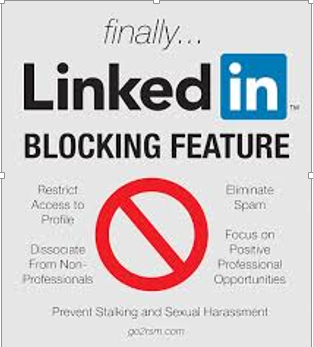 For whatever reason you can block someone from viewing or stalking of your LinkedIn profile. You cannot however block someone that has anonymously viewed your profile. The blocking, once it is activated is Mutual. If you block a first degree connection LinkedIn will not notify your connection. So make sure this is what you want to do before you block. Here are more details from LinkedIn. Blocking doesn’t apply to information you have made public, such as your public profile, content posted in public (open) group discussions, your own public shares, and comments on Influencer posts. You can always review your public profile settings to change how you appear in public search engines. Mutual connections that you share with someone you’ve blocked, may re-share content created by the person you’ve blocked into your stream. You can choose to hide these updates from your stream. There is not a way to block anonymous viewers of your profile at this time. Blocking isn’t supported between a group member and a group manager. If you’d like to block a manager of a group you belong to, you will need to leave the group first, and then block that person. If you’d like to block a member of a group you manage, you will need to remove that member from the group and then block that person. Contact records that have been stored or saved locally to your device need to be removed manually. If you’re accessing LinkedIn via a mobile device, you could see cached data regarding the blocked member’s profile. To refresh your cache, login and log out of your LinkedIn mobile applications. If you’re using 3rd party applications that leverage LinkedIn’s APIs you could see cached data of a blocked member on those applications. If that occurs, you’ll want to contact the application for instructions on removing that cached data. Blocking doesn’t currently apply to mobile, SlideShare, and Pulse. I know I have had a lot of people asking me about blocking certain individuals from viewing their profile, now it is possible. Whether it’s a coworker, an ex, or someone stalking your profile you have the ability to prevent them from doing so. LinkedIn and Anonymously Who’s viewed Your Profile. Why would you want to be anonymous when you view other people’s profiles on LinkedIn? 1) You are a recruiter searching for talent. You don’t want the talent to know you are viewing their profile for several reasons. The profile you are viewings doesn’t match all your qualifications. You don’t want the person bugging you for information about the position and who the company is. 2) You are in sales and you need a little business intelligence about a company or person(s) in the company. You need contact information because you want to be prepared for your meeting with the business executive. 3) You are just curious about other people or their profiles. Why do you want to be anonymous. 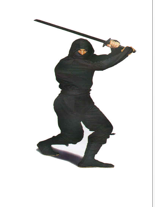 Be like a ninja to view a hiring manager or recruiters profile to learn more about them. Where they went to school, look into LinkedIn’s Alumni section, check their summary to see what they are about view their accomplishments. 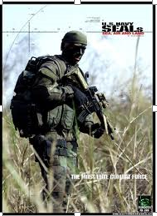 View the groups they are in and if possible join the groups to learn more about the recruiter. 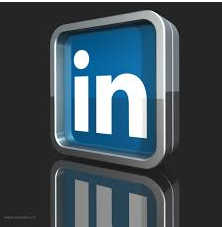 Use a keyword search on LinkedIn to find out about your keywords. Where do you rank. Check out the profiles of others with your keywords (ANONYMOUSLY) view their profile. This will show you what keywords they use and where they have them on their profile. So what you want to do is add the keywords to your profile in the exact same sections on your profile. Just a few reasons to be visible or anonymous, take your pick you can always go back and become visible when you want to be.